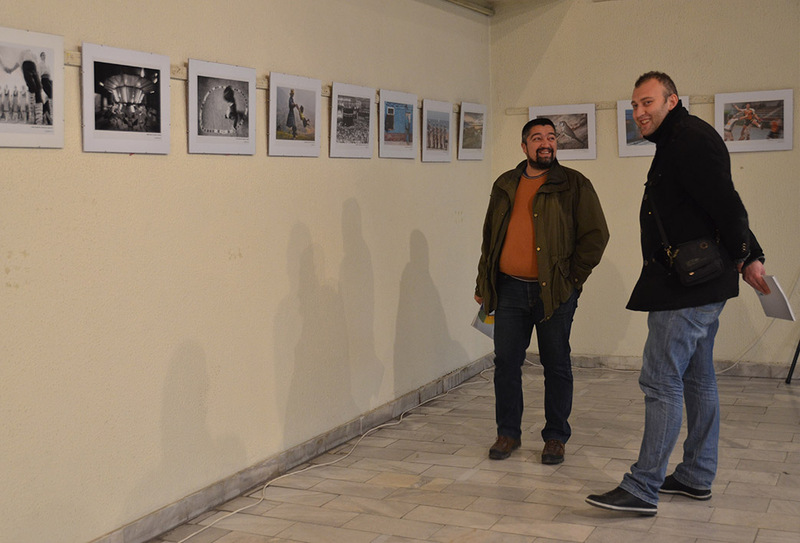 Strumica had the honor to host the first international exhibition of art photography Moments 2013 organized by PCC Kozjak from Kumanovo and PCC Strumica from Strumica. 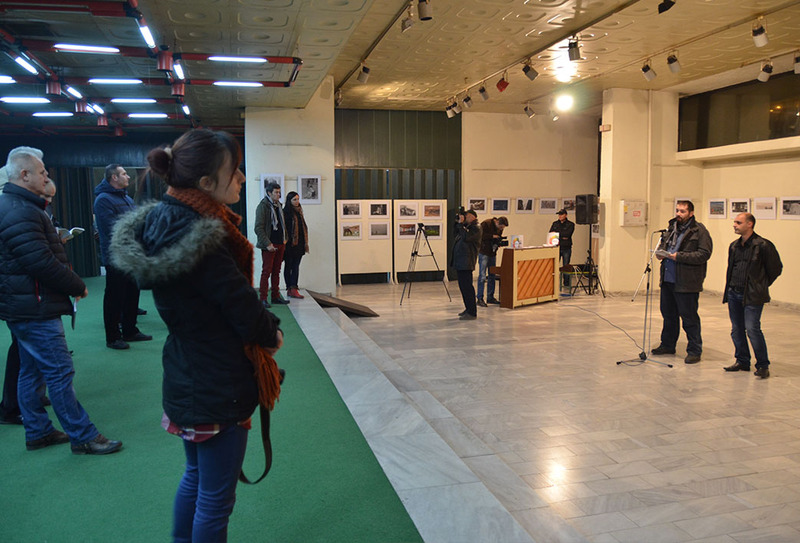 The opening of the exhibition was on the 13th December 2013 at the Cultural Center “Anton Panov” in Strumica. This exhibition is titled Moments – piece of a second very important for the photographer and the story of photography. There is a creative fraction of a second when shooting. Your eye must see the composition or expression that life itself offers you and you must know with intuition when to click the camera. That is the moment when the photographer is creative. If you miss the moment, it is gone forever. 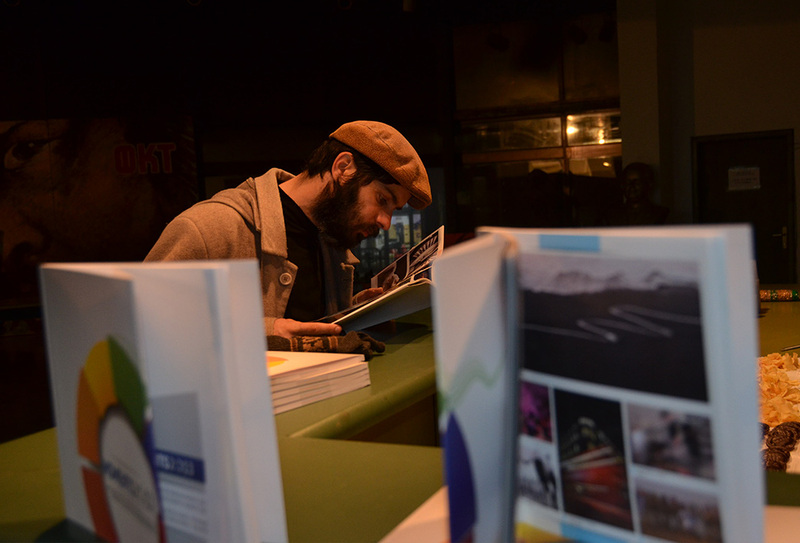 At the international exhibition of art photography Moment 2013, the organizer PCC Kozjak from Kumanovo counted 3686 arrived photos from 356 authors from 66 countries. 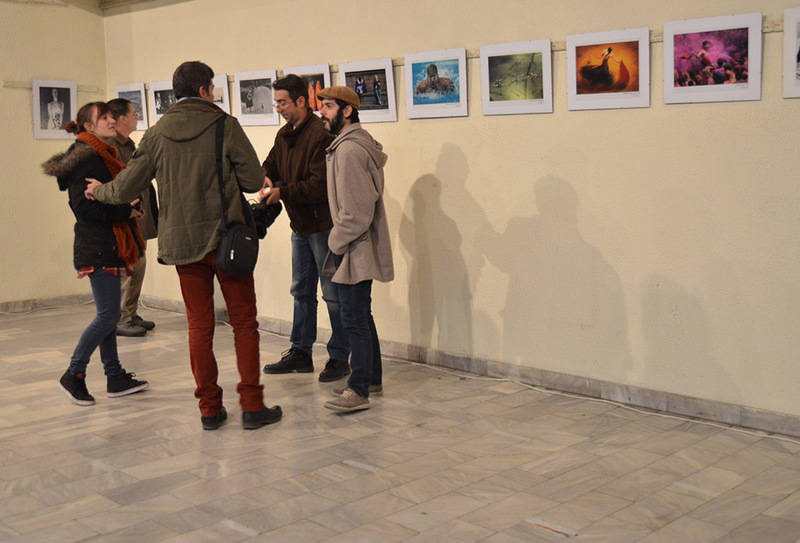 All photographs were received with special cultural characteristics that have made the show a high artistic quality. After the judging, the jury Slobodan Simich from Serbia, Hulki Muradi from Turkey and Mariya Andrichuk from Ukraine have choose 404 photographs in section Movement, 490 photographs in section People and 416 photographs in section Nature. The most successful artist of the exhibition was Roland Jensen from Denmark. By applying to the exhibition Moment 2013, the authors helped in collecting funds which were donated to the regional center for young people with intellectual disabilities “Poraka Nasha ” from Kumanovo.